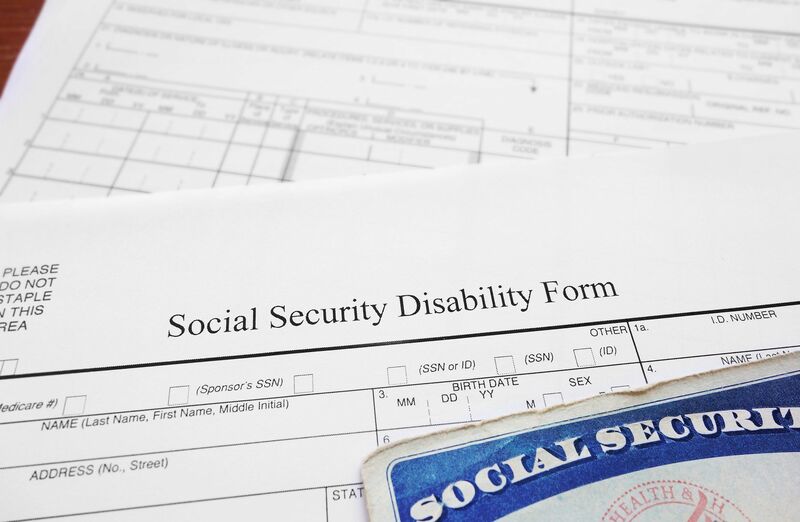 The Social Security Disability Insurance program is one of the most-abused of government programs, with the added feature that once people get on SSDI, they rarely get off. Well, until now. The New York Times reported this week that new disability claims fell to a 15-year low in 2017, a drop so dramatic that the projected solvency of Social Security’s long-depleted Disability Insurance trust fund has just been extended to 2032, nine years later than where the projection was just two years ago. This is a huge gain. Meanwhile, the total number of people on the program’s rolls has fallen by more than 350,000 from its peak four years ago. This is predicated on an improving economy. And it says two things about people: first, they'd prefer the dignity of having a job, if one is available, which is good, and second,some will be tempted to cheat if jobs are scarce, which is not so good. The Examiner story highlights the moral aspect of this story. A strong economy shouldn’t have a big effect on how many people are too disabled to work. It does so only because the system is rife with abuse by people who can work but would rather defraud the system than get off the sofa. Applications for disability benefits jumped nearly one-third in the first two years after the financial crisis even though disability did not suddenly afflict that many more people at that moment. You may remember that there was much gnashing of teeth last year when the Trump administration projected that $72.5 billion in reduced spending on Social Security's disability programs. And the Trump administration does deserve some of the credit for the reduction in SSDI claims--it made it impossible to double dip and obtain both disability payments and unemployment benefits. In addition, magistrates who evaluate disability claims have been retrained to avoid awarding payments to those who are gaming the system. And who benefits from the decline in SSDI claims? A modern society should have a safety net for people incapable of supporting themselves, but when able people claim benefits, they endanger the support structure for those who can’t live without help. Whatever the government program, a good rule of thumb is that people capable of supporting themselves should do so, so they don’t drain funds from those who cannot. A leaner disability program with fewer beneficiaries is a stronger program with a safer trust fund. And there is another class of beneficiaries: people who were obtaining SSDI benefits they really did not deserve. They will benefit from having jobs and leading honest lives.